Today we have D.R. Grady and The Dragon Chronicles Book 1 with a sneak peek of Book 2 coming this December!! A carefree elf and a surly bear non-shifter have to unite to save the world. Too bad no one believes in dragons, until she turns into one under dire circumstances. Peace has reigned for so long, most beings believe dragons are mere myths, including elf professor Dr. Lindy Veles. After meeting attractive Dr. Alex von Schreider—a surly professor from a bear shifter family who possesses plenty of paranormal power, yet can’t shift—things start to spiral downward. Especially when he catches Lindy’s strong shifter scent. Elves don’t normally shift. Alex finds the compelling elf’s denials suspicious. Lindy thinks he’s crazy to believe she’s a shifter. As they delve into the ancient Dragon Chronicles, tomes about dragons, it quickly becomes clear their efforts are no mere academic exercise. Dragons are suddenly becoming all too real. 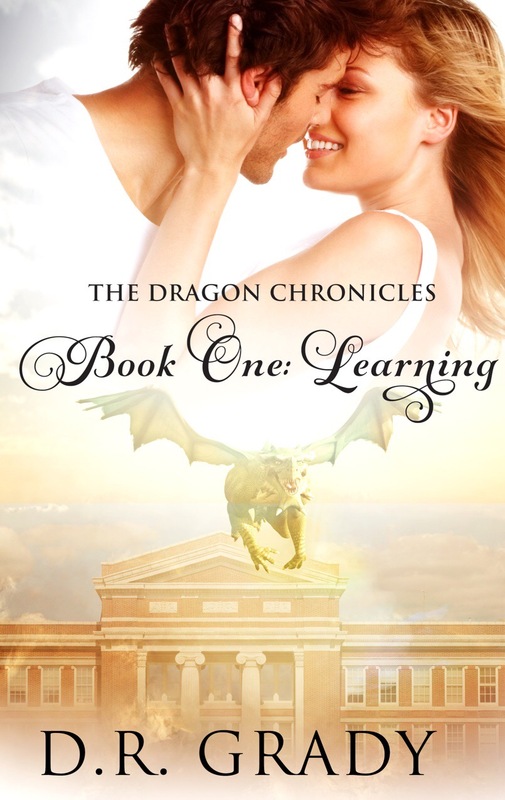 When Lindy shifts into one, Alex discovers he’s meant to control her dragon—the most powerful creature on earth. The pair is caught in the middle of two raging battles . . . their own personal emotional war and the war to save their world. 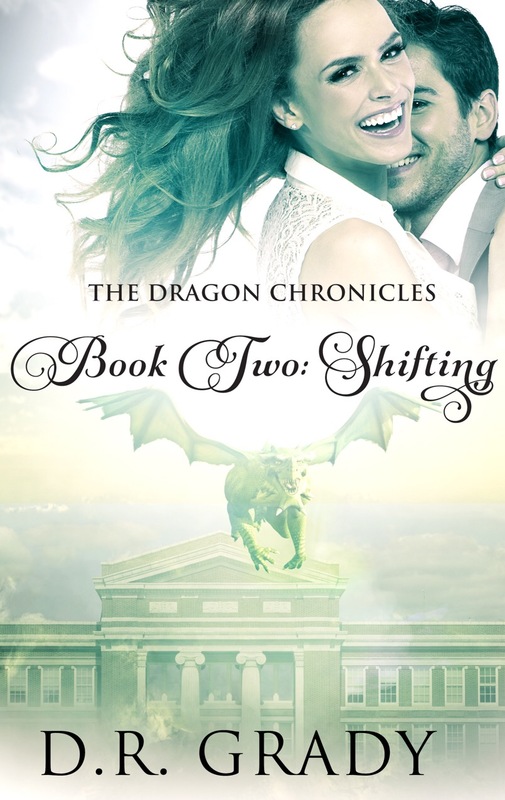 With the clock ticking, Lindy and Alex must surrender their misconceptions about themselves and dragons, and unite to begin the fight for their very existence. “Was there a fire?” Keely brushed wayward curls from her cheek. “Yes.” Alex’s eyes swept over Lindy, then dismissed her. 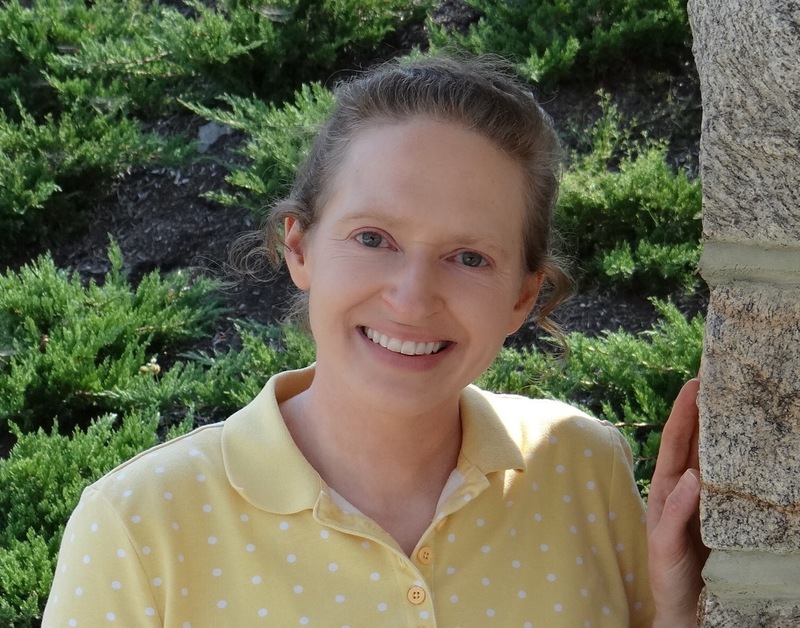 “When can we go back to bed?” An English professor whose name escaped her spoke up. “In a few minutes.” Alex scribbled something on the bottom of the paper. “Every wing is being checked by the fire department. They’ll give us the signal when they’re finished.” With those words, Phil nipped away, probably to finish his head counting. The blanket swathed around Lindy slipped and with an absent air she caught it. Another section drooped, so she unwrapped the covering in order to wind the material more securely around her. As her attention drifted to the heavy muscles of Alex’s chest, his eyes narrowed on her. Lindy actually turned around to see what he was scowling about. No one else stood in his direct line of vision. She returned his ill-tempered frown. Fortunately, Keely snagged her attention with a question. She hated having people mad at her, but this was different. What had happened in those first few seconds of their meeting to change his mind about her? The answer eluded her. Her fists curled. Well, it’s not your problem, is it? She didn’t know what had happened, but her course of action remained the same—continue to avoid him. Though she’d have to forget all about his yummy chest and those amazing arms.